Can Leicester garment manufacturing get back to its heyday? Can Leicester get back to it's garment manufacturing heyday? 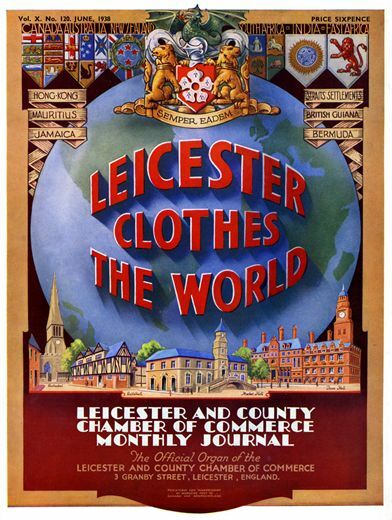 Can Leicester get back to it’s garment manufacturing heyday? A ground-breaking meeting was held at Leicester City Hall on the 6th October 2017 to look at ways in which retailers and manufacturers in Leicester can work together better, and to address concerns around bad practice by some manufacturers in the area. The assembly of retailers, manufacturers and regulatory organisations was chaired by Leicester City Mayor, Sir Peter Soulsby. 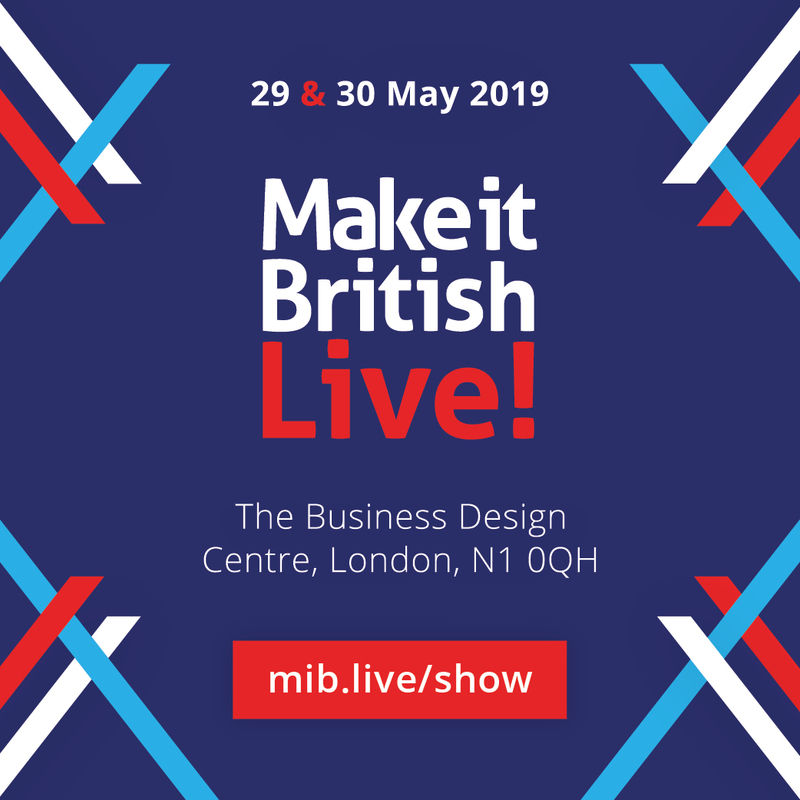 Attended by senior leaders from several High Street retailers including ASOS, New Look, Dunelm and Next, there were also several manufacturers present, including Jenny Holloway from ethical London-based garment factory Fashion Enter. Representatives from the British Retail Consortium, Citizens Advice, HMRC, Fire Brigade and Trading Standards also attended, as well members of the Leicester and Leicestershire Enterprise Partnership. The meeting was called after management at Asos and New Look, who both manufacture garments in Leicester, said they would like to increase the amount of products that they make in the UK but were worried about the unethical credentials of some Leicester manufacturers. Why is this in the spotlight now? More and more retailers are waking up to the fact that making locally can help to reduce markdowns and therefore increase profitability. Why is all of the focus on Leicester? Leicester has the largest amount of garment workers in the UK – there are 1500 garment manufacturing businesses in Leicester employing over 10,000 people. Textiles is estimated to be worth half a billion pounds to the Leicestershire economy. If there is to be a significant revival in UK garment manufacturing Leicester is the obvious place for it to be. According to recent reports in the press, there are some manufacturers in Leicester who are flouting the law in order to produce garments at lower prices. Staff being paid below the minimum wage, and factories operating from unsound buildings are amongst the concerns. It’s a problem not unique to the textile industry – other industries such as nail bars and car washes also suffered from similar issues according to HMRC – but with high profile brands involved in fashion it means it is much more likely to hit the headlines. Mayor of Leicester, Sir Peter Soulsby, acknowledges that there are unethical and illegal working practices in the textile industry in Leicester, which prevents retailers from making more in the region. If everyone knows there are some wrong-doers out there, why aren’t they shutting them down? As is often the case when so many different stakeholders are involved, no individual regulatory organisation has the power (or the resources) to take action. Unlike in the US where the equivalent of HMRC has the power to embargo goods if they are believed to have been made outside of the law, there is no such ruling in the UK. Sadly it takes something bad to happen – such as a fire – for anyone to take action on the bad guys. That is why the meeting in Leicester was so ground-breaking, as finally it brought all of the key stakeholders together to come up with a plan to make things better. What are the views of the manufacturers? According Saeed Khilji, owner of Figure8Fashion, a garment manufacturer in Leicester and founder of The Textile Manufacturer Association of Leicestershire, retailers need to be paying an ethical price in order to avoid driving ethical manufacturers out of business. Mr Khilji said that the Fast Forward initiative asked for factories to provide 40 hours a week contracts to their workers, but with no commitment from retailers it was impossible to keep staff in constant work. In his view, manufacturers in Leicester would all love to pay not only a minimum wage but a living wage, they just need some longer term commitments from retailers than most of them currently provide. Buyers lacking an understanding of manufacturing and costings was also one of the reasons cited for creating issues. This is not surprising given that many buyers only have experience of working with overseas manufacturers and may never have stepped foot in a factory. Jenny Holloway, owner of London garment manufacturer Fashion Enter, suggested that one of the ways that Leicester manufacturers could address the issue with wages would be to use her model of paying staff a performance related pay. Her great partnerships with retailers have been built on ‘open books and transparent costings’ and this model could be used in Leicester to overcome some of the issues around supplier/retailer relationships. One suggestion is that a guiding coalition should be formed, with key stakeholders exchanging information and working together to overcome the current issues. It’s too early to say what impact the meeting at City Hall may have on Leicester garment manufacturing going forward. What is revolutionary is that so many people actually came together to look at the issues and to find ways to address them. 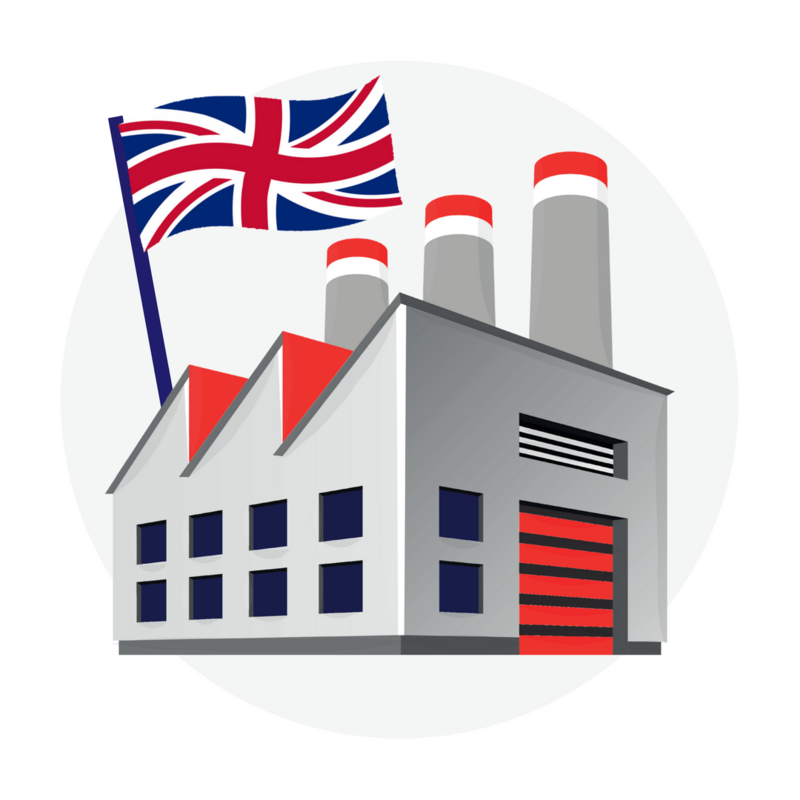 With local manufacturing in such demand, now is definitely the time to return Leicester manufacturing to its heyday! I would be interested in names , addresses, telephone numbers, email address or websites for manufacturers of Ladies and Gents clothing in the Leicester area. Thank you for any help you can provide. Please see my website below where you will find my full company details. Give me a call and we can have a chat. 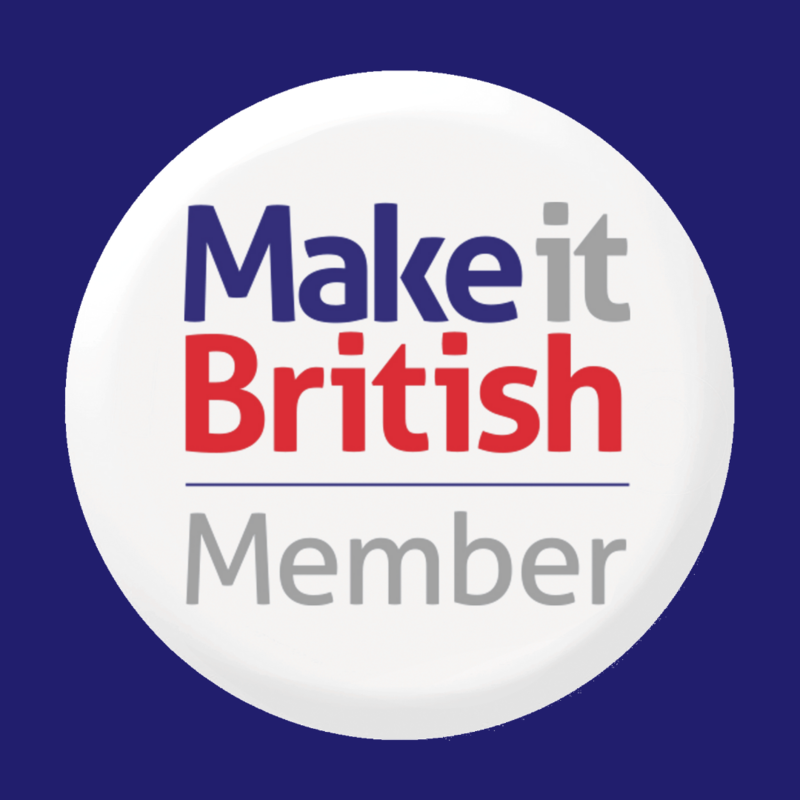 We are a Leicester based manufacturer with over 30 years experience in this industry. Our ethos is ethical, quality manufacturing. Hi I’m looking for a swimwear manufacturer I am based in Leicester. I would be very grateful for any contacts?